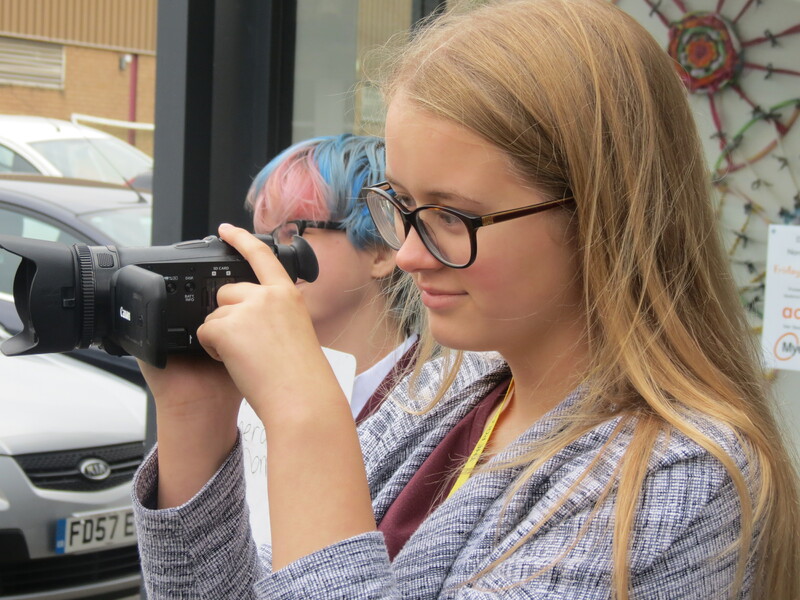 Media studies is a popular choice because it gives you a number of opportunities to analyse and understand the ways in which a variety of media texts, such as magazines, films, newspapers and television programmes, are constructed. Furthermore, you can construct your own media texts such as film trailers, magazine advertisements or websites. 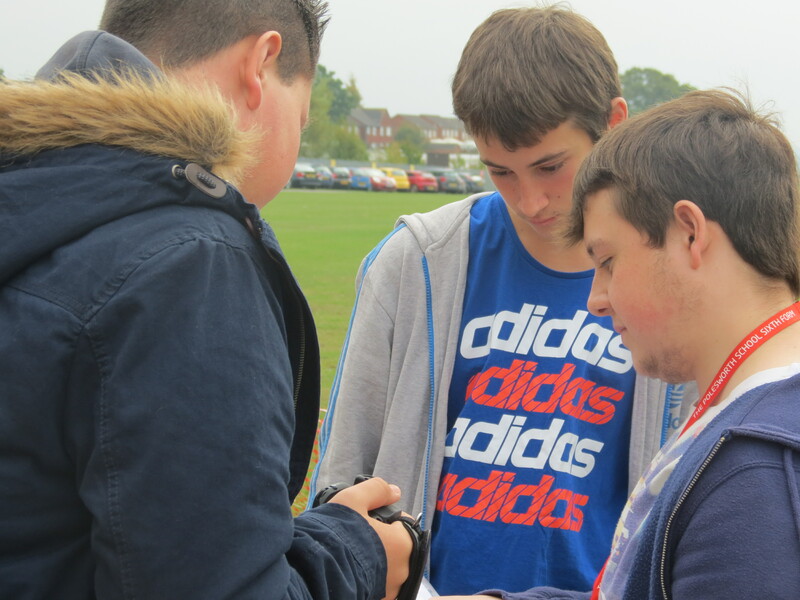 From September 2017, media students will be following the OCR A Level specification. You will study two British national newspapers and consider how and why these products are created and how their audiences respond to them. You will have the opportunity to employ textual analysis skills to undertake an in depth study of various news products, from The Daily Mail to The Guardian and their social and participatory media products. 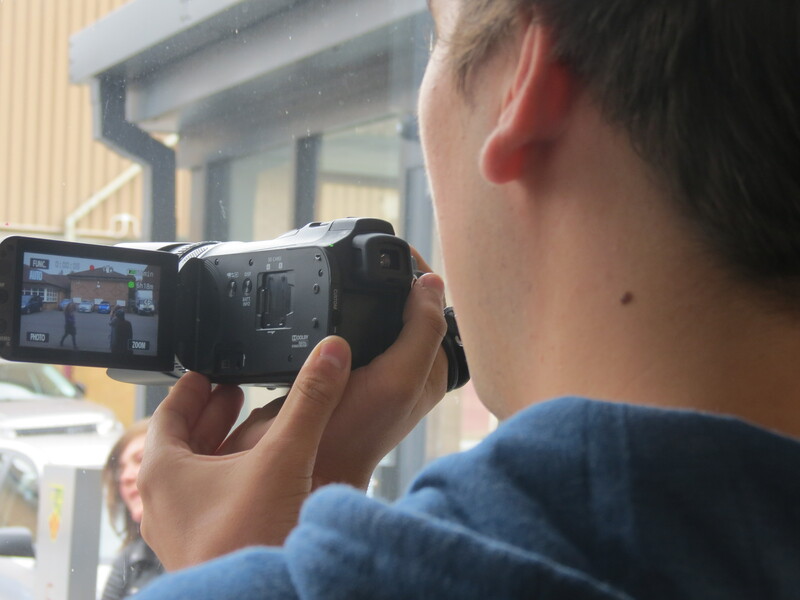 Over the course of this unit, you will develop the skills to understand and analyse professionally produced advertising and marketing campaigns, music videos and magazines. You will be required to study a variety of texts to analyse representations of events, issues, individuals and social groups. There are three set texts for advertising (the Old Spice, Lucozade and Shelter adverts), one set text for magazine study (The Big Issue) and a choice of two music videos from a list provided by OCR. Section A focuses on media industries and audiences and requires learners to consider how and why media products are constructed across different media forms to reach and address a number of audiences. You will study: The Jungle Book (1967 and 2016), The Radio One Breakfast Show (2017) and the video game, Minecraft, as well as their social and participatory media. Through the study of this topic, you will understand the significance of long form narratives on global television drama. Students will study an episode of US drama Stranger Things, as well as the non-English language drama The Killing, along with their accompanying websites and social media pages. 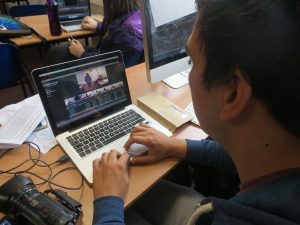 For this unit, you will be taught how to use cameras and editing software that will enable you to produce moving image and still image media texts. You will be given a brief that will require you to plan and produce three linked pieces for a promotional campaign. There is no need to have taken this subject at GCSE level.